Having a social media presence is valuable for businesses in the digital age. At this point, most people have jumped into their social media platform of choice, whether they’re sticking to curating one excellent account, or they have a variety of channels for their audience to reach them. 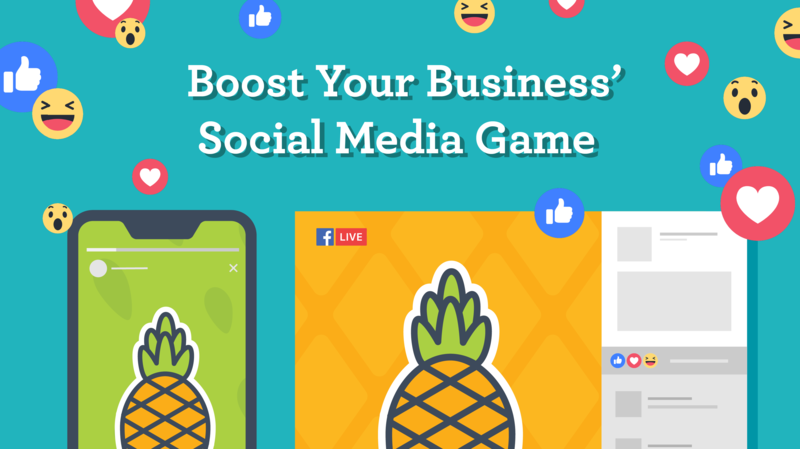 Not everyone has even dived more in-depth into the potential of some of these noteworthy platforms, so we wanted to give you the juice on how to set your business apart from the sea of profiles. If you’re returning from last week’s blog, you should know the basics for getting into your own social media channel, and if you have not and have no clue what to do for your business’ social media, we suggest that you read that blog first, since we’re getting into some advanced tips now. After all, how would you stand out if you can barely do the basic requirements like everyone else? With that said, let’s start once more with the staple, Facebook. On Facebook, the run-of-the-mill is adding a short, relatable text status and perhaps seeing a picture of a cute animal on your phone. Now, how does this relate to you intriguing more people into what your business provides? One of Facebook’s features, Canvas, fits in well. With Canvas, you can take the next step for advertising your product by capturing your audience’s attention in a seamlessly integrated way. This method of creating digital ads lets you weave text, imagery, and video related to your product or business into a story your ideal customers can get into, without disrupting their feed with a blatant ad. Another way to take your business’ Facebook page to the next level is to work with the present. You can make the most of this current moment by giving Facebook Live, a way of live recording to your following, a try. 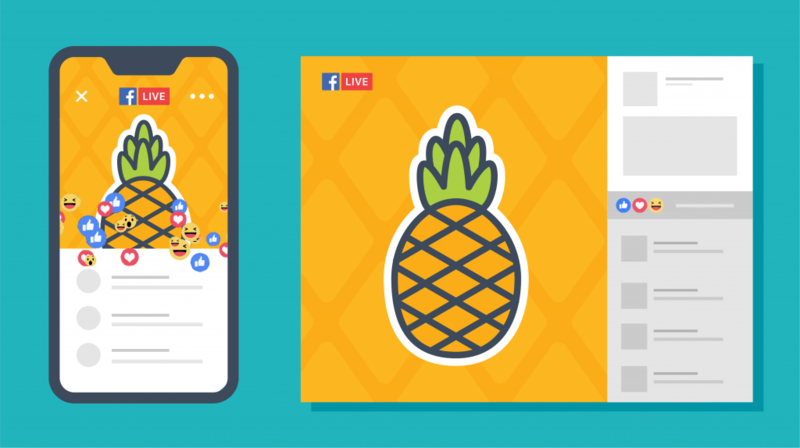 When recording a live feed, whether it’s a Q&A related to your brand or a countdown to a new location opening, you’ll capture people’s attention by showing some authenticity with instant footage and the ability for your following to engage further through Facebook’s chat messenger. The best part is that this converts to video content on your page after the Live session ends, giving your page even more content to use. You can even go a step further and check-in during your business’ Live experiences, so those in the area will also become aware of what your brand is currently doing. Next, we have the short-and-sweet platform, Twitter. This social media platform can also make use of live posting, like Facebook, but this platform’s present feature would be live tweeting. This tip requires a bit more planning—preparing your following for the immense amount of tweets heading their way, creating an easy to follow/search ‘branded hashtag’— but the more you put into these preliminary steps, the better the actual tweeting session will be. Live tweeting works well if you have something you want to announce, an event your business will attend or if a trending hashtag fits oh-so-well with your industry, and you’re aching to add your thoughts to the mix. You can also put your brand on something your business and audience will appreciate by creating a custom Twitter Moment. Again, creating a branded hashtag that your audience can follow, share and engage with lets you curate relevant tweets into a shareable moment that speaks to your people. Then we have Instagram, one of the top visual social platforms on the web where you can build a collection of lovely imagery. It’s a struggle not to break your feed’s flow to post something about a new product, but thankfully we have Instagram Stories for that. With these 24-hr stories, you’re able to share tutorials on how to best use your product; behind-the-scenes peeks of how your brand handles the day-to-day, or even learn what your customers truly want with the use of polls. Lastly, we have Pinterest, a social media platform perfect for organized DIYers, planners, and recipe-lovers alike. With a concept as simple as saving great ideas, or pins, from across the web to a digital bulletin board, you would be surprised that you can go even deeper with this social platform. For one, if you have products for sale, you can create Rich Pins, detailed pins that show a product’s price, seller and other essential details. You do have to make sure the necessary metadata is there and that the posts are in the realm of either a product, article, or recipe, but if you already have the items on your website, there’s no harm in expanding their reach. You can also make use of their feature, Pincodes. These revitalized QR codes not only help you increase your network with an easy-to-scan graphic, but you can incorporate these codes with your products by drawing your audience to a board perfect for those who purchased from you. All it takes is a simple scan for more ideal customers to get introduced to your business. 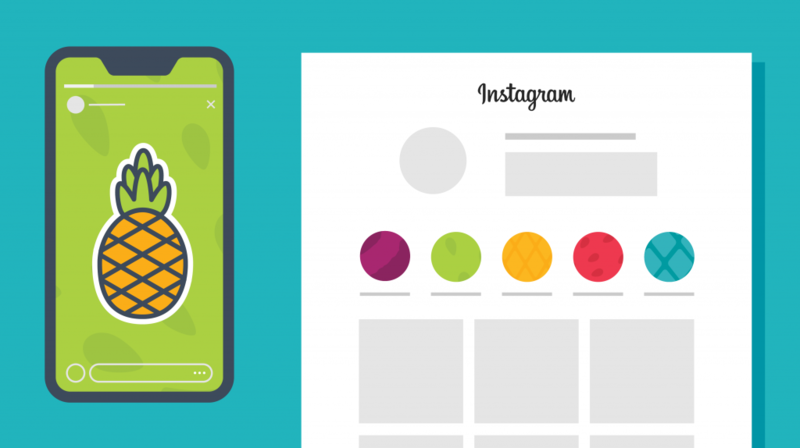 We hope that as you read these next-level social platform enhancers, some gears started turning about how you can take your business’ social media game to the next level. If you have any juicy ideas in mind, let’s get in touch so we can mix up some digital goodness.